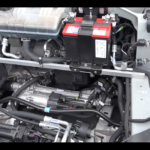 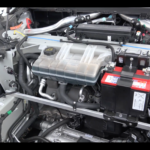 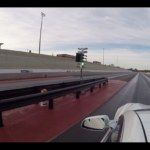 VIDEO: 900hp Twin Turbo Mercedes Benz SLS AMG! 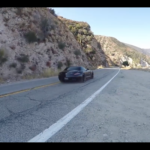 900hp Twin Turbo Mercedes Benz SLS AMG! 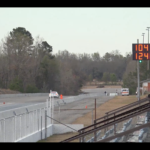 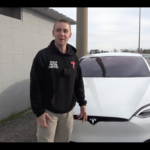 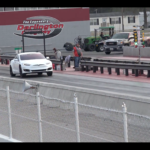 VIDEO: Weight Reduced Tesla P100D | Fastest 1/4 mile Pass! 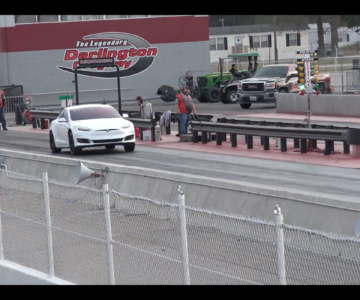 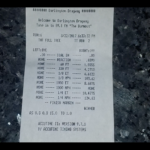 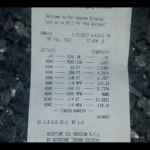 Weight Reduced Tesla P100D | Fastest 1/4 mile Pass! 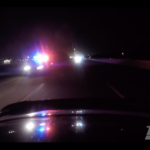 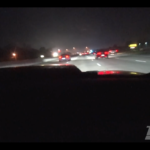 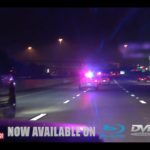 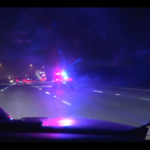 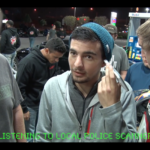 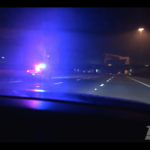 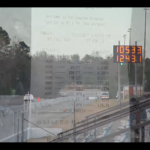 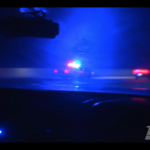 VIDEO: 180mph Police Chase | @1320Video Texas Streets LOCKDOWN! 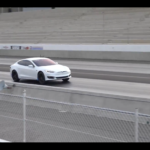 Yea, you can pretty much kiss you driving privileges goodbye for at least the next 5 years! 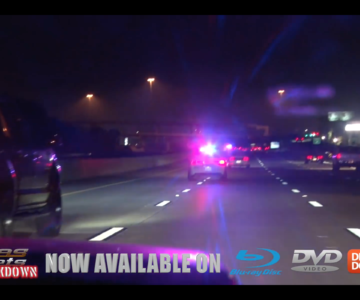 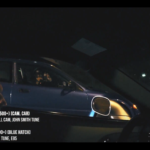 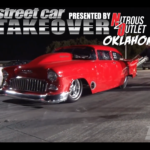 Be sure to get on over to www.1320video.com to order the new “Texas Streets LOCKDOWN” street racing video!